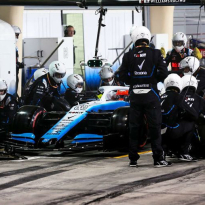 Claire Williams has admitted to getting it wrong in making changes to Williams'structure that preceded the once-great outfit's current crisis. After an impressive run of form, including third place finishes in the constructors' championship in 2014 and 2015, changes were made. 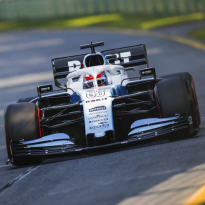 Williams finished third in the constructors' standings in 2014 and 2015, thanks to a partnership with Mercedes which saw them take on the newly dominant V6 Hybrid power unit. 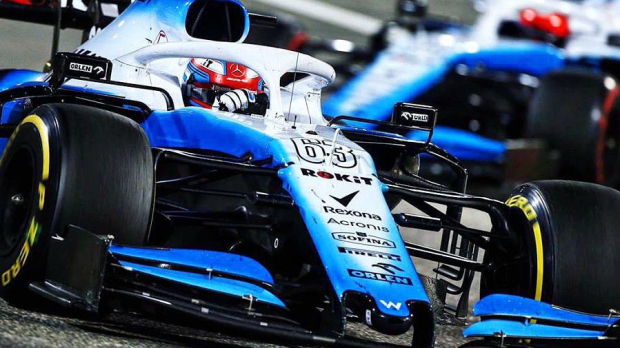 However, results have been on the slide ever since and the team finished bottom of the standings last year after enduring arguably its worst ever season. 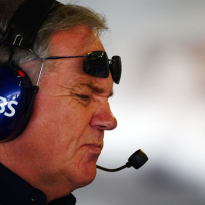 "I came in and took this job in 2013 when we had had three years of disappointment, ninth, eighth and ninth in the championship and then we managed to turn things around, 2014 in P3, '15 in P3, and two years in P5 and we wanted to take it to the next level," deputy team principal Williams told Auto Hebdo. "We wanted to make sure we didn't slip back so we made some internal changes, but we just got it wrong and we held our hands up to that. "There are obviously some factors that are very clear to see and we were very open and transparent about what those factors were that caused the decline." "But it's a long process. "We are trying to independently produce as many parts as possible, and we have 620 people working for us, which is a lot for the structure we have. Williams warmly welcomes Liberty Media's efforts to better distribute the revenue and drive down costs, especially via a budget cap. "We've been racing for 42 years because it is our passion.